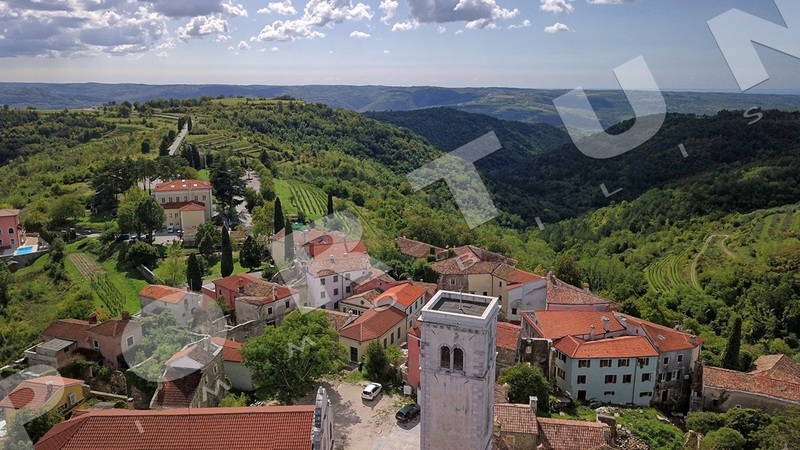 In the far north of Istria County, between Buje in the west, Motovun in the south and Buzet in the east, lies the picturesque town of Oprtalj-Portole, which is permanently inhabited by approximately 120 people. The settlement, which lies on a hill, was once a fortress surrounded by walls, among which one can nowadays barely discern former town gates. 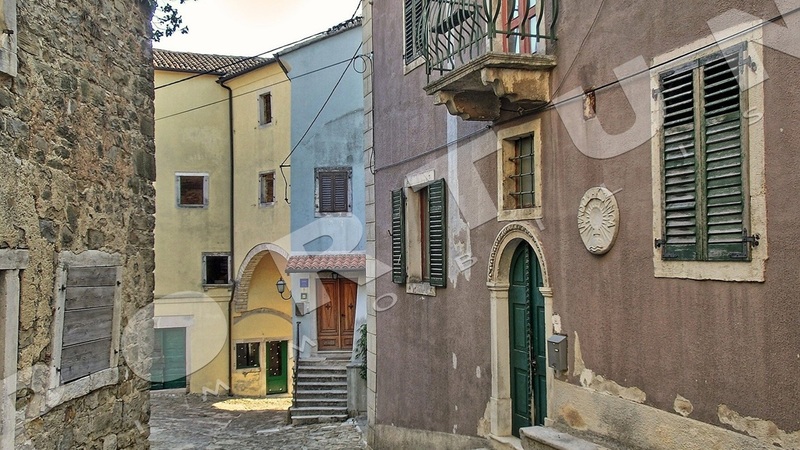 Not far from Oprtalj is Livade - known for truffles, then a thermal spa Istarske toplice and Zrenj, a town once known for craftsmen and nowadays for its excellent offer of local foods and drinks. 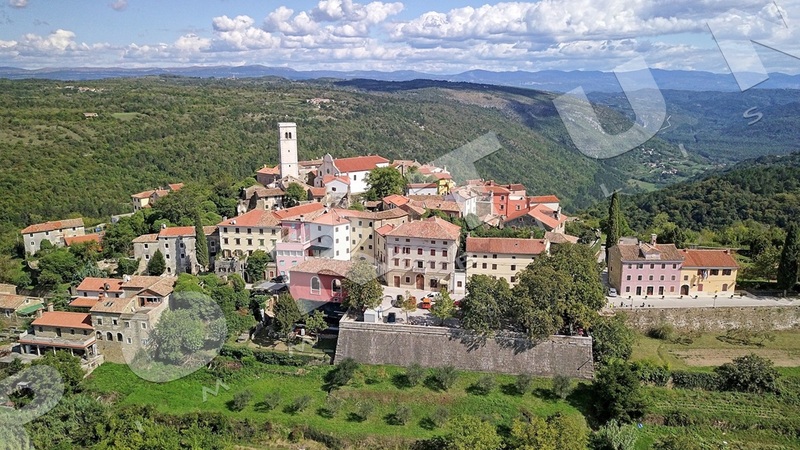 The mild climate in the Mirna River valley ensures a pleasant stay throughout the year. Oprtalj area is opulent in flora and fauna species and thus very suitable for hunting.